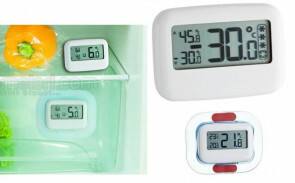 Thermometers, timers and scales for confectionery. 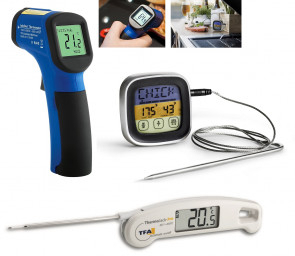 In pastry measuring temperatures is extremely important for sauces or caramel, syrups, chocolate or cream, every cooking is perfect if you know the cooking temperature. 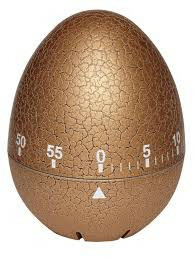 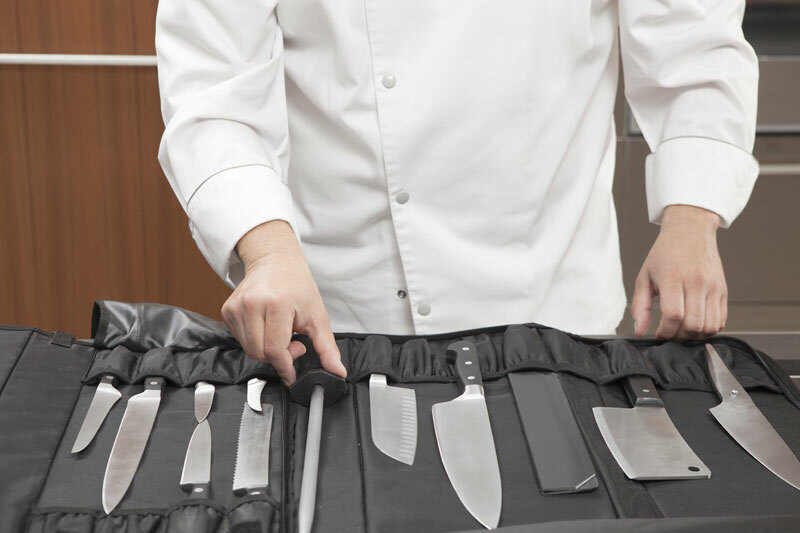 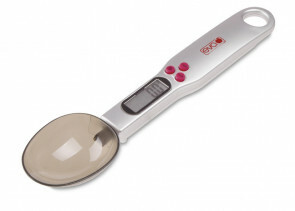 Resistant and safe thermometers, timers and scales, chosen by the best confectioner chefs. 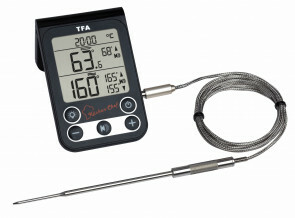 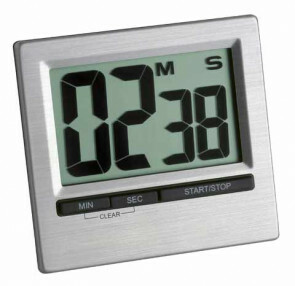 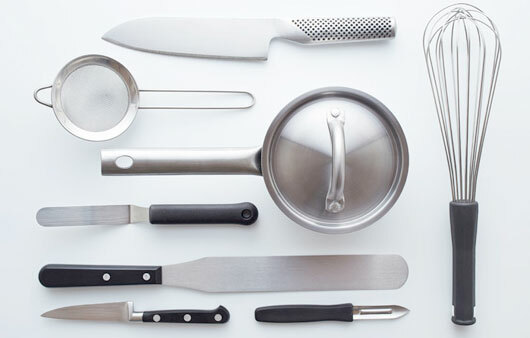 Discover the best thermometers, timers and scales! 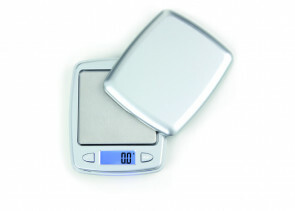 Bilancia digitale di precisione Precisione 1 gr. 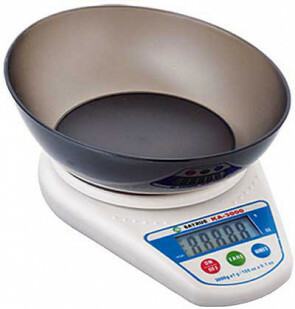 Portate 3 Kg. 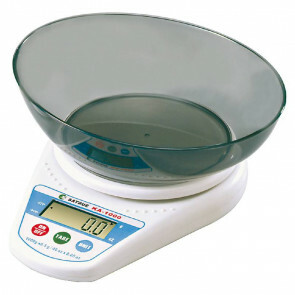 Bilancia elettronica per grandi volumi fino a 15 kg. 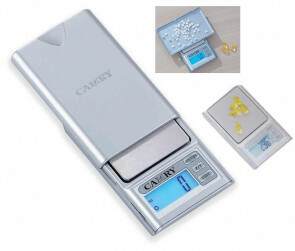 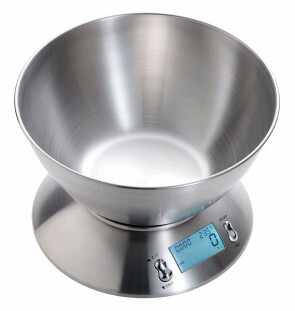 Digital kitchen scale with bowl Scale 0,5 g.
Digital scale 0,5 g to 5 kg. 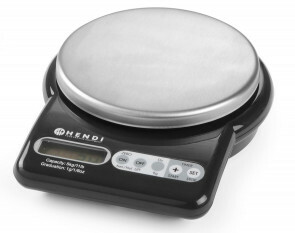 Digital Scale with timer gradation 1 gr. 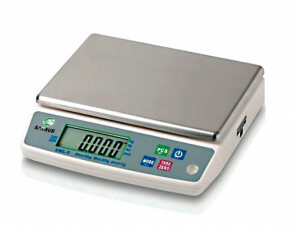 to 5 Kg.